Quad Bike Insurance - Insurance in Spain | Jennifer Cunningham Insurances S.L. Jennifer Cunningham offers competitive quad bike insurance in Spain with Liberty Seguros designed for the expat market. 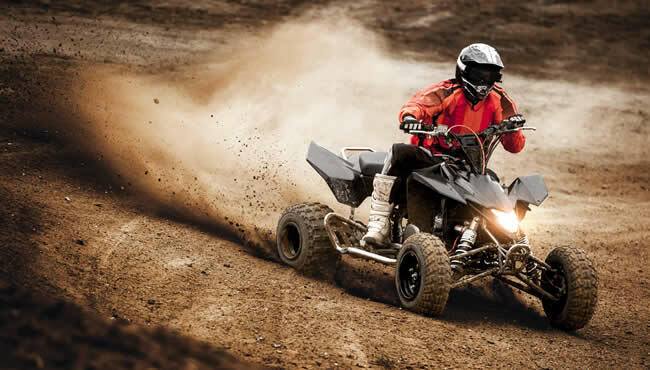 The most competitive quad bike insurance policies in Spain!